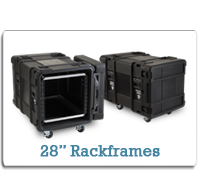 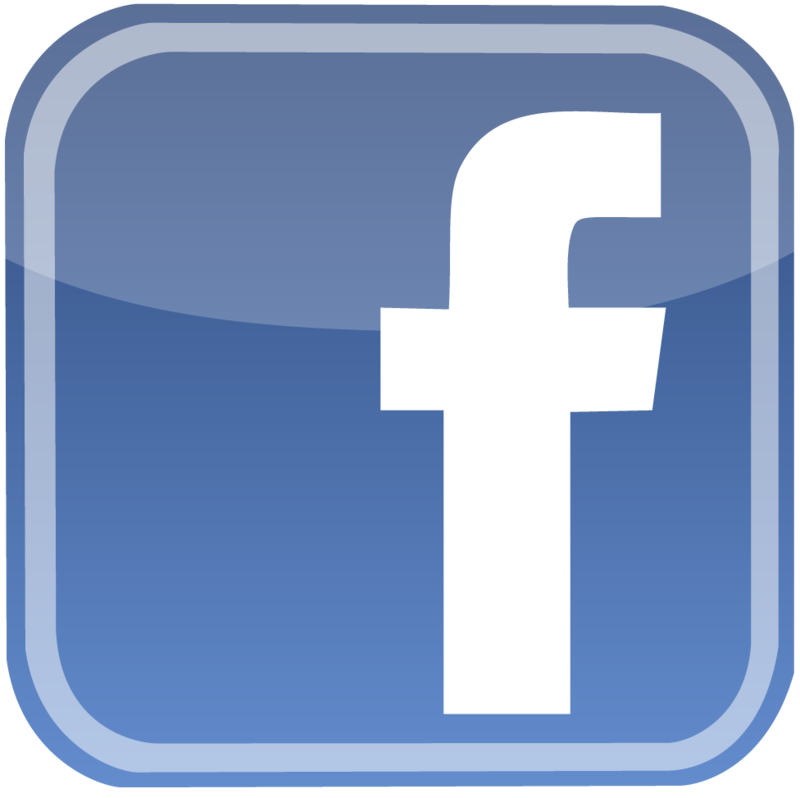 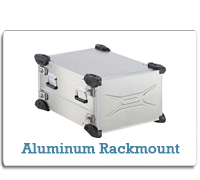 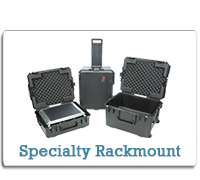 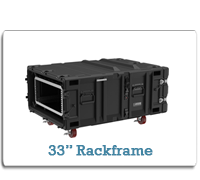 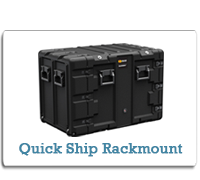 Take the guesswork out of shipping and storing your expensive equipment with rackmount cases from Cases2Go. 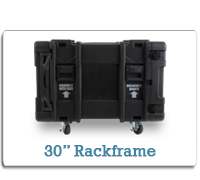 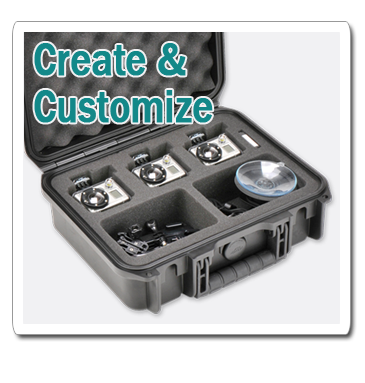 With a rackmount case, you can easily store your gear in a protective case that will be easy to transport to another destination. 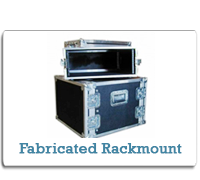 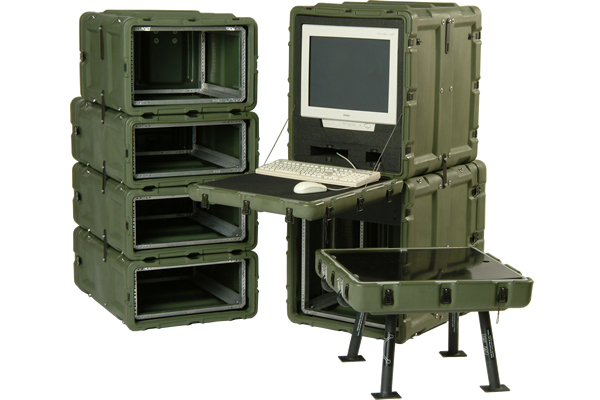 Rackmount cases are designed with the computer, industrial, medical, military and musical communities in mind. 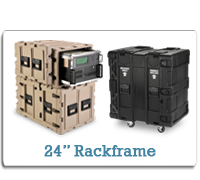 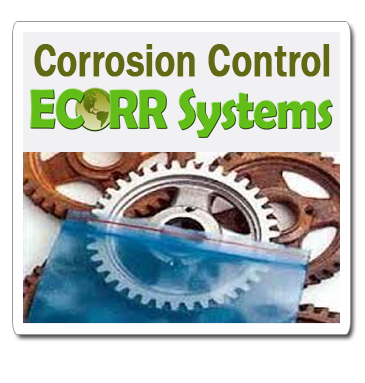 In these industries, equipment can often be expensive and delicate, and great care must be taken when the equipment needs to be stored away or transported. 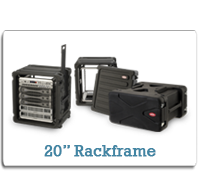 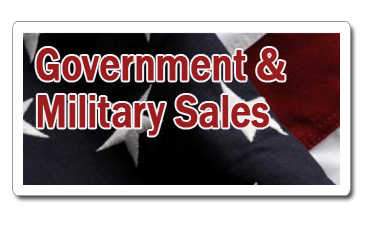 With a rackmount case from Cases2Go, both of these jobs can be met at once. 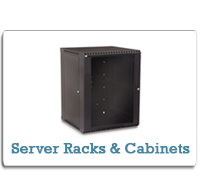 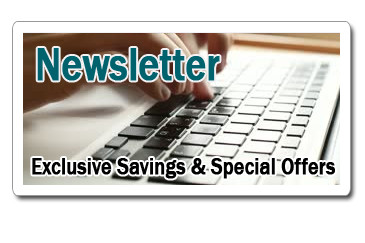 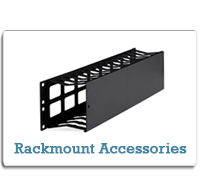 We also offer everything you could possibly need for your rackmount solution, from power strips to studio furniture, and a variety of rackmount equipment accessories to make your rackmount case more efficient and accessible.